At Germantown Municipal School District in southwestern Tennessee, the role of coordinated school health is to provide students with a well-rounded education. 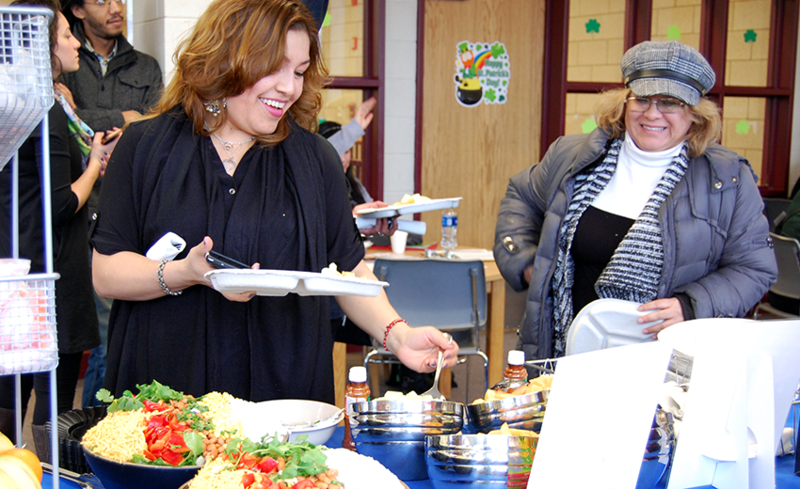 “We want to knock down academic barriers, and health and wellness are a huge part of that,” says Brian Fisher, the Coordinated School Health Supervisor at the district. And the district is finding some creative ways to do it through the funding opportunities presented in the nation’s education law, the Every Student Succeeds Act (ESSA). 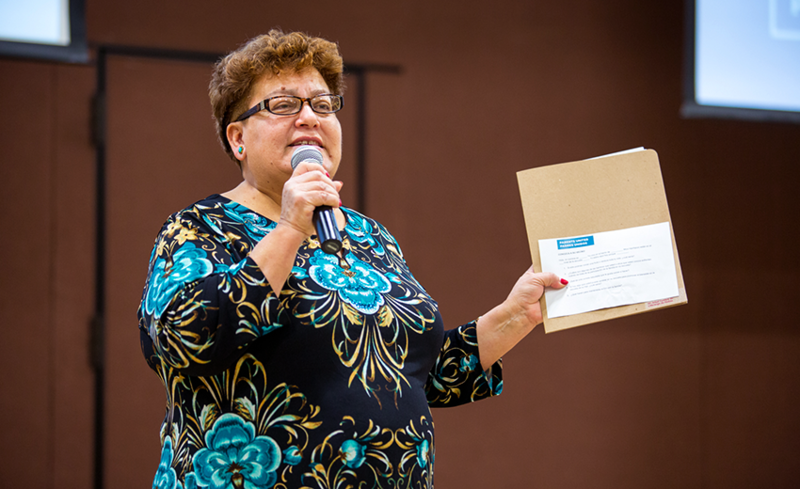 ESSA recognizes the important of supporting the whole child and includes a number of new opportunities to support school district efforts to promote the health and learning connection. For example, the new law requires all state and local school report cards to include chronic absence and requires schools identified as underperforming to conduct needs assessments to better understand the root causes. 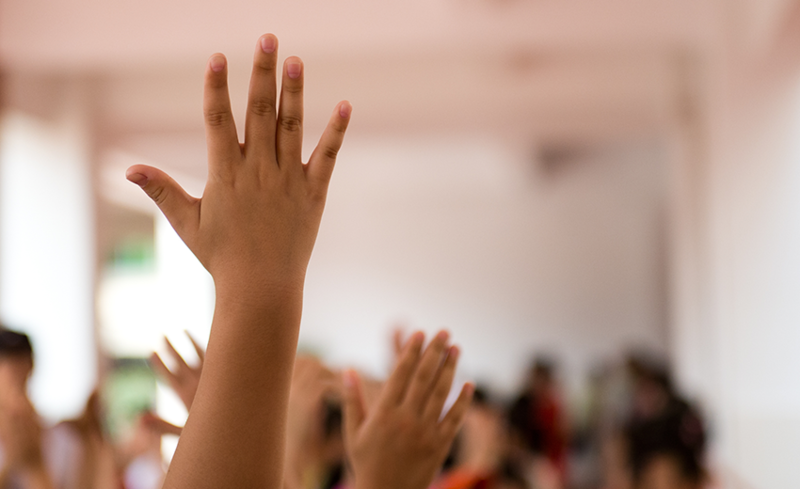 In addition, Title IV, Part A of ESSA creates a new program called the Student Support and Academic Enrichment Grants which designates funding to support well-rounded education opportunities and safe and healthy students. Germantown Municipal School District serves just under 6,000 students at three elementary schools, two middle schools and one high school. The students come from mostly upper and middle class backgrounds. The goal of the school district is to improve its student’s academic achievement, while recognizing the importance of being both physically and mentally strong.” For instance, Fisher has been able to leverage the Title IV, Part A funding to address the district’s high rate of obesity. 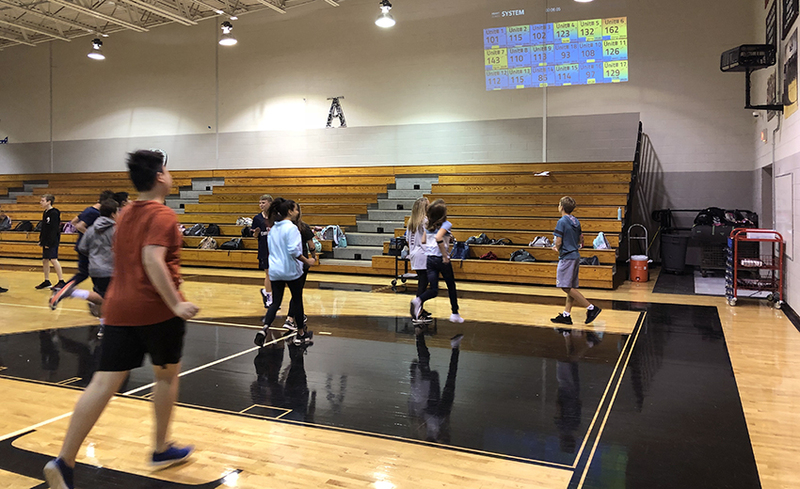 One of the programs the district has been able to implement with Title IV funds has been the Heart Zone system, a data-driven fitness system using heart monitors. The Heart Zone system has allowed teachers to make small changes—folding up bleachers and playing music—that increased physical activity even during waiting periods of PE class. Students earn points for every minute they spend in the target heart rate zone (moderate to vigorous physical activity, for example). Because the target heart rate is individualized for each student, every student is getting a good workout regardless of their personal fitness level. At the high school level, the district found it was falling short because the gym only had two basketball hoops and couldn’t accommodate enough students at one time. The district used Title IV funds to purchase two more basketball hoops. Germantown has also used ESSA funds to provide emergency response bags for each classroom. The emergency response bags came out of a concern teachers had for being on lock down in their classrooms with an injured student during a school shooting. The bags include CPR masks, tourniquets, trauma blankets, gloves and notepads. All of these projects come back to helping the schools provide healthy and safe environments for their students. “These resources are helping our underfunded areas that our school were asking to be funded,” Fisher says.